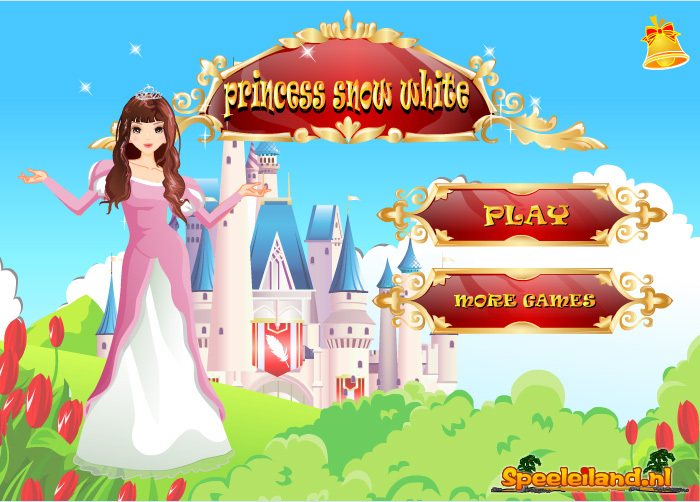 You all know the story of Snow White, a fairy tale well known in many European countries. Snow White is sent to the woods by her jealous stepmother. There Snow White finds a new place to live: the home of the seven Dwarfs. One day a priance comes by and falls in love with Snow White. She marries him and they live happily ever after. In this game you can find a nice outfit for Snow White and one of the dwarfs. You can also give her a nice make up and beautiful hair.